“After researching for an ecological bayou tour we found lastwildernessswamptours on the internet. Their homepage says that they don´t feed the animals and they use small boats and that is very important for us nature loving germans . On a saturday around noon we were the only ones that booked for the appointment so we had a private 2hour tour with our wonderfull guide Al. He was very friendly and since we are educated people as well you notice pretty quickly that he knows exactly what he is talking about. We saw alligators, turtles, bald eagles, a snake and many more animals that live in the swamps. We had a fantastic tour and can only recommend it to everybody who doesn´t want a commercial tour for the masses they offer in NOLA all over the place. Thanks a lot for the wonderfull day!! !” -Thomas S.
“What an amazing and educational trip. We learned about the ecosystem of the swamp in great depth. From the trees to the birds and fish and the things that threaten and upset the delicate balance. 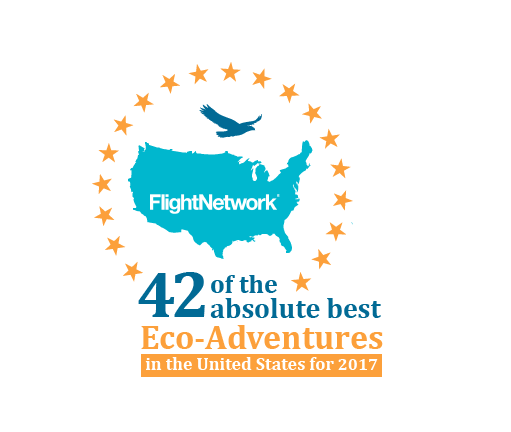 If you love to learn and are passionate about the environment this is definitely the trip for you.” – Gayle K.
“We highly recommend this ecological swamp tour, which for us turned out to be a private tour. Dean is an expert of the area. There was so much to experience: herons, egrets, wood ducks, cricket frogs, crawfish and a beaver dam under the beautiful canopy of the tupelos and bald cypress trees. Plus, we even saw two soaring bald eagles as we made our way back to the boat dock. 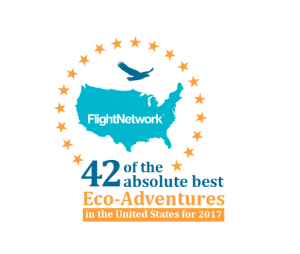 “Our 2 hour tour with Al showing us something of the Atchafalaya Basin was one of the best experiences we’ve had on this or any other holiday. We wanted to see and understand the swamp, not race through it making a lot of noise (airboat tour) in order to teach alligators bad habits with bad food. Al gave us that and more, memories we’ll never forget. We saw alligators and turtles (from a distance, because they’re wary wild creatures). We saw cypresses, herons, egret and ibises, we saw dragonflies and damselflies, astonishing huge spiders. We learned about high and low water, and how to catch crayfish. We stopped and listened to woodpeckers, we watched minnows. And we also saw the damage caused by the oil and gas companies, from pipelines casually dredged through the wetland to an alligator that swam to our boat, expecting food. One day, when it is a little larger, it will swim to some other boat and receive a bullet rather than a handout. “On our recent trip to New Orleans we wanted to finally make a trip to see a swamp. Many of the advertised swamp tours are in large air boats and I feel promote a fairly circus-like atmosphere by luring the alligators towards the boat with marshmallows or other food. While doing a little research into a few different swamp tours, we came across this “Last Wilderness” company and it seemed that what they provided was more what we were looking for. They use a small fishing boat, not these enormous air boats, and as a result can get deeper into the swamp and more up close with a lot of the wildlife. They do NOT feed any of the wildlife and in fact specifically state on their website that they cant promise you will see any alligators due to this but the fact of the matter is that almost every time you will see all sorts of wildlife including alligators. “My family and I decided to road trip to New Orleans, and while we were there we wanted to go on a swamp tour. However, we ran out of time and were unable to do so. We drove up to Plaquemine, LA to visit relatives. Thankfully, they suggested the LWST so we went for it! This tour was simply amazing! Our tour guide, Albert, was a very sweet, young, and knowledgeable guide! His father started the company many years ago and is very passionate about the environment and the Atchafalaya Basin. His father spearheaded the Save Our Cypress Coalition that managed to stop most of the cypress logging in coastal Louisiana; he taught Albert about the Atchafalaya Basin and his son seems to do most of the swamp tours today. This tour is great for all ages. The youngest person on the tour was 19 and the oldest person on the tour was 87! Al definitely accommodated to our needs and was able to answer all our questions. If you want more information about this tour I suggest you visit the website! 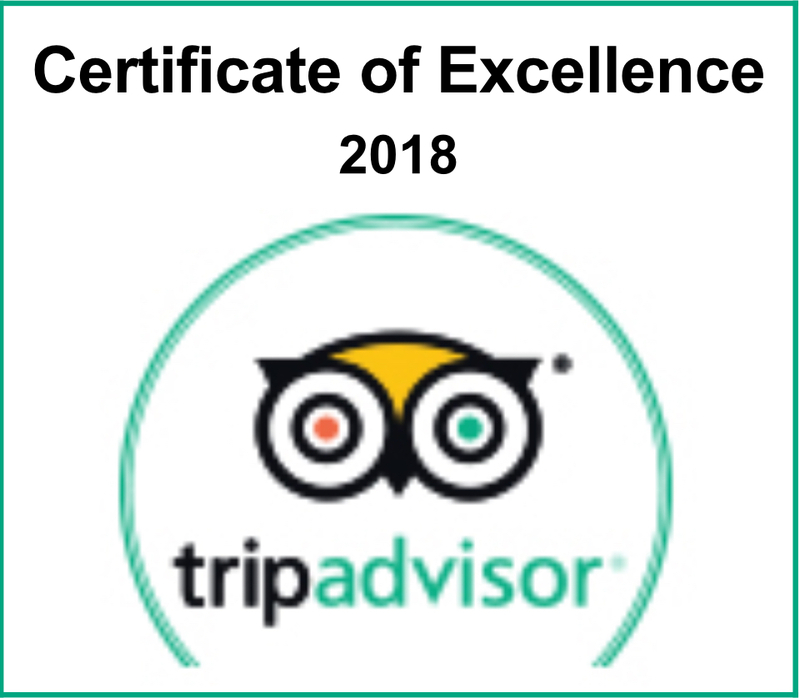 But some highlights of this tour (taken from the website) are: “you will experience breathtaking views, gigantic cypress trees, local culture, and native wildlife. This tour is not an alligator tour. Alligators seen on the tour are wild alligators and many times we won’t see any alligators. We do not feed alligators.” That being said we did see 3 baby alligators during our tour.